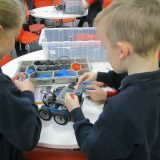 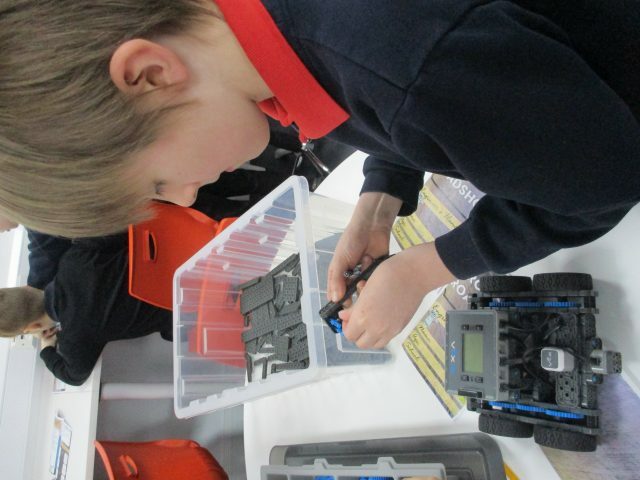 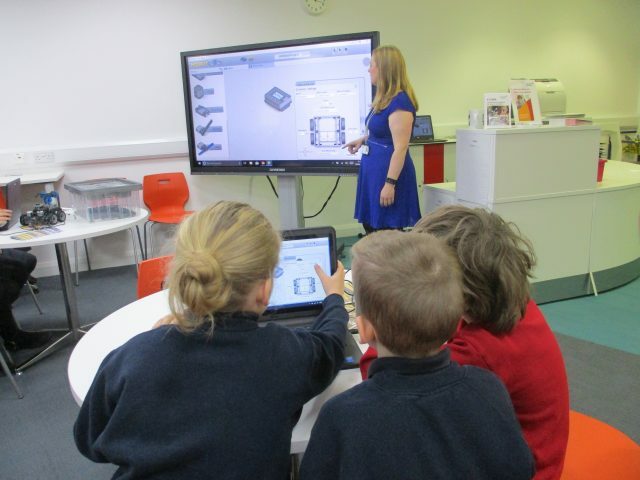 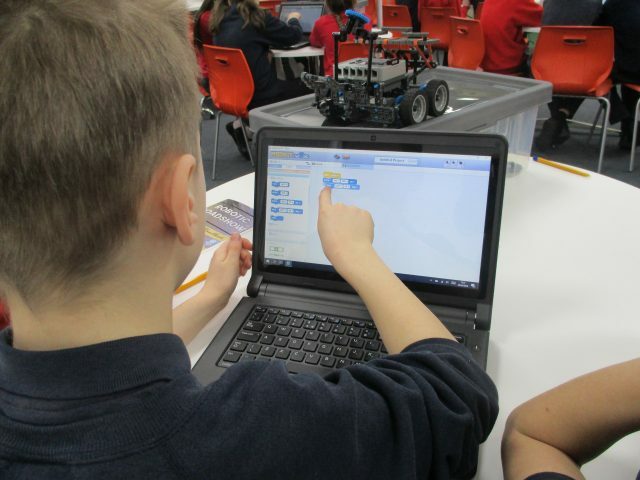 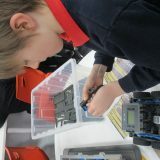 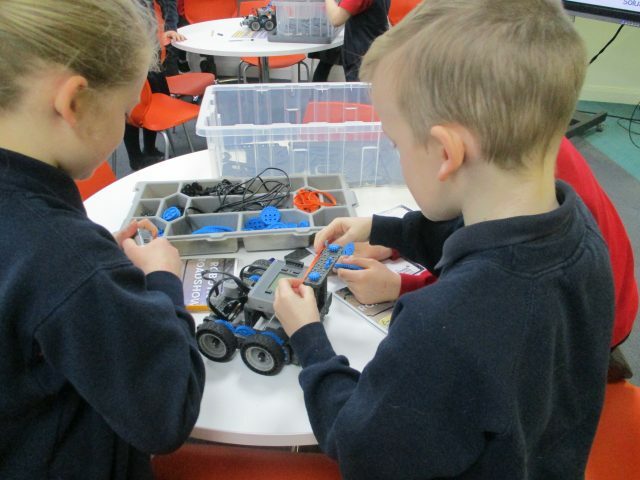 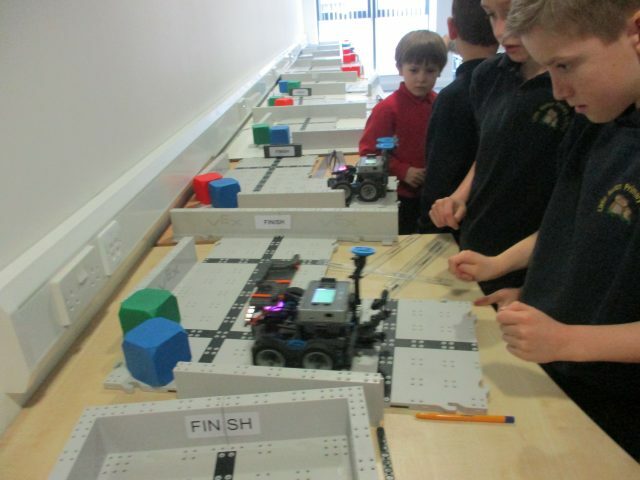 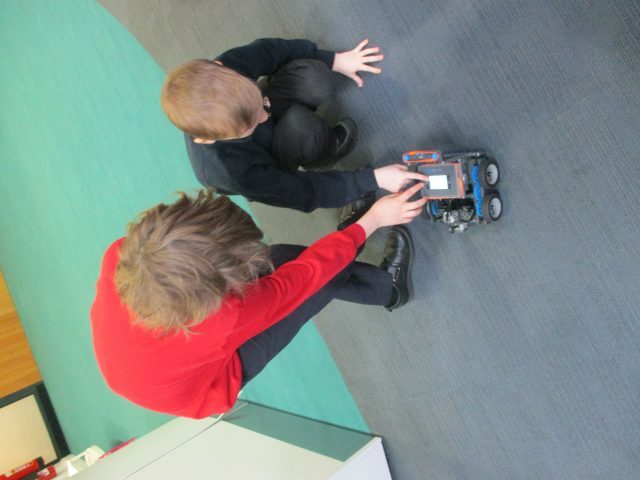 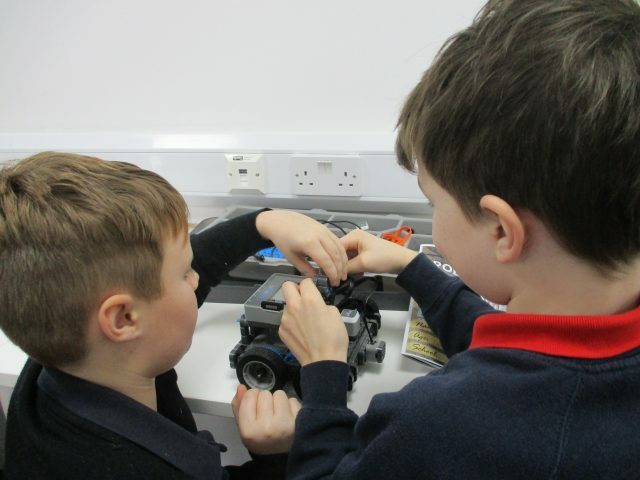 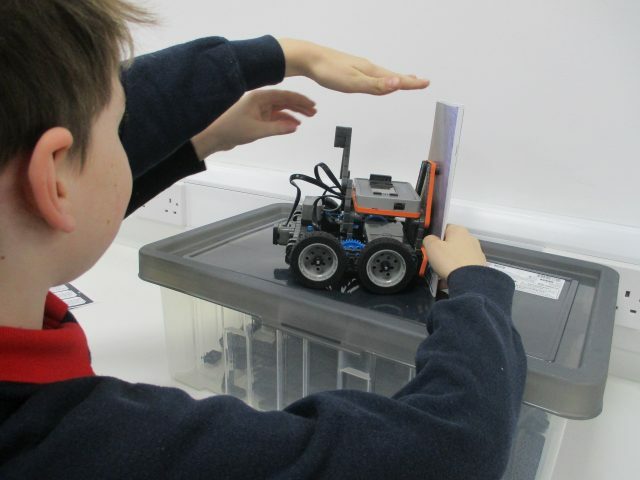 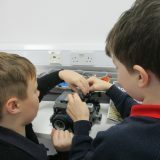 Children from Year 4 and Year 5 recently had the opportunity to experience a Robotics Workshop. 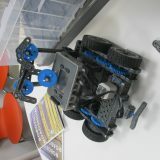 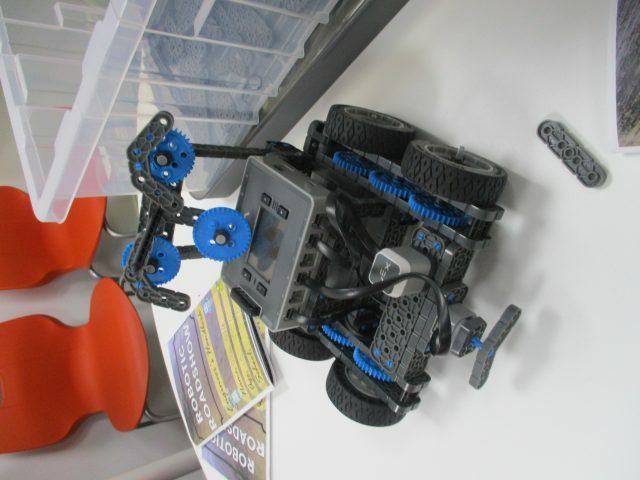 Their first task was to customise their group’s robot (VEX). 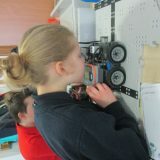 This was to make it easy for them to identify, but they had to consider the overall height and width in order to ensure their robots would still be able to successfully complete the challenge courses. 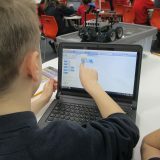 Next, they had learn how to code their robots to complete simple tasks using up-to-date touch screen laptops. 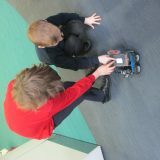 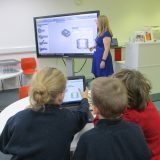 Once the children were confident, they could begin to try and complete a course with their robot. 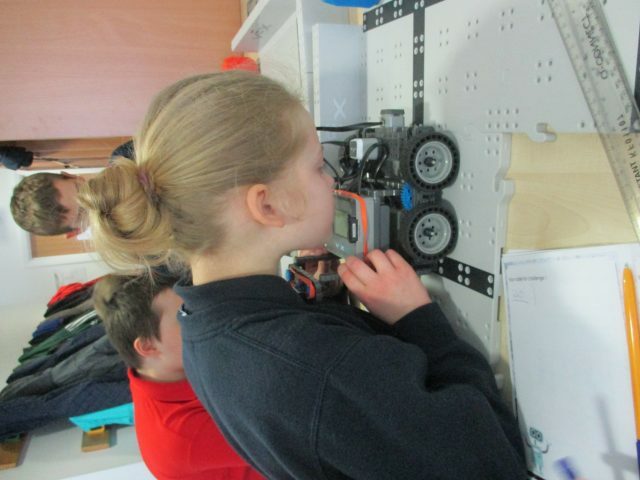 Finally, they measured the challenge course, prepared their codes and programmed their robots to complete it. 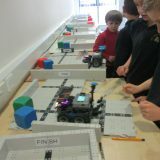 Then they watched to see whose robot completed the course successfully.